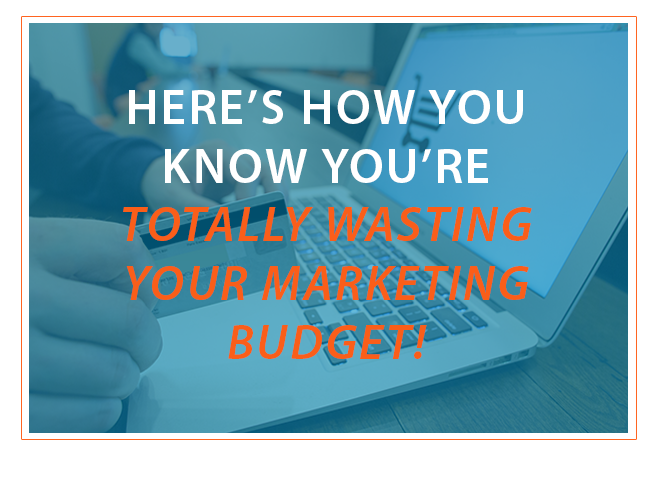 You Might Be Totally Wasting Your Marketing Budget. Here's How To Know. You’re spending a lot on marketing, maybe more than you want to. You were told that it’s okay to break the bank as long as you’re generating revenue from the marketing, but you have your doubts about where the money is going.